If you ordered a Comfort Kit (emergency kit) for your child this year, they just arrived due to a backlog of orders. They will be distributed to your child’s classroom this Wednesday. 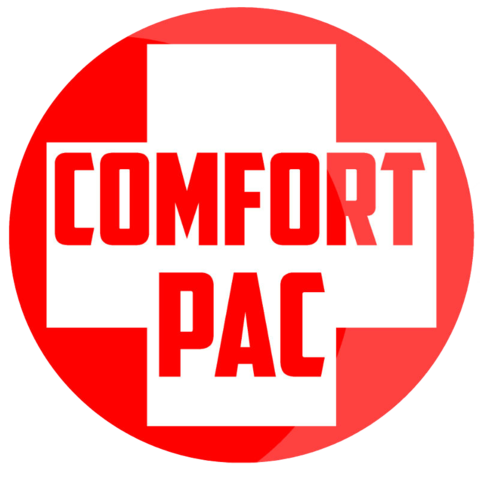 All comfort kits, once distributed, stay in your child’s classroom until the end of the year.